Hard work, honesty, and clarity, are the three key strategies of our business. We, at Snow Queen Spa provide herbal arthritis joint pain relief oil products for years. We have several customers across the country who trust our products in their needs. All of our hair oil products are quality-assured and manufactured with the supreme quality raw materials only. 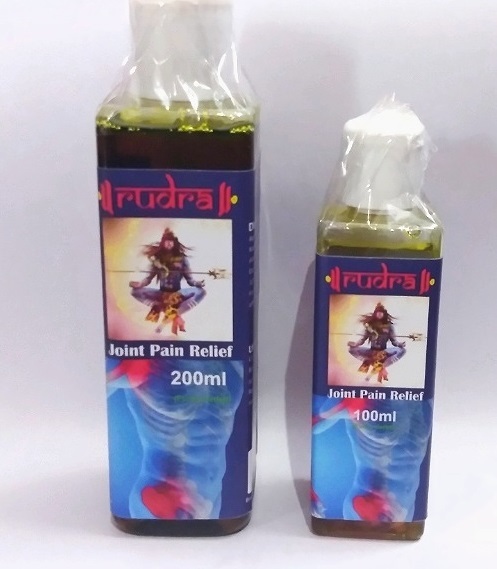 We possess a well-structured infrastructural unit which include all the latest machinery to manufacture supreme quality arthritis pain relief essential oil products. You can place your orders at us as we have moderate value for products never fail to deliver timely and safely. Shelf Life Best before 18 months from date of Mfg.